Kosuke Masuda - or simply Ko - is Shingon monk who lives in Yokohama Japan with his family. 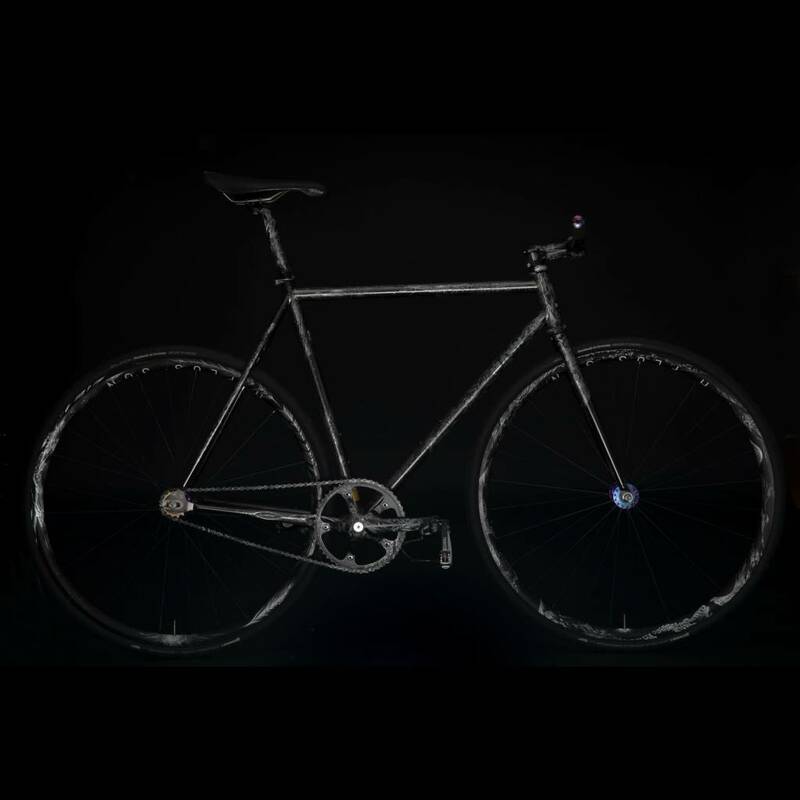 Ko has been exploring engraving on bike and bike parts as an artistic medium. His work is astounding and is on full display with this complete bike. It is the only bike of its kind and a magnificent piece of art.